CPO of the MOL approved Training Provider. 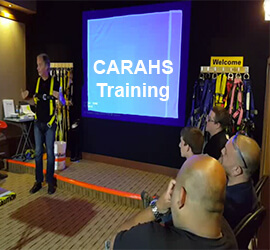 Full Day & Refresher Training from *$99.00 per person. *Some conditions apply. Easy to use. Choose from over 250 courses. Our store features Fall Protection Systems for Working at Heights. 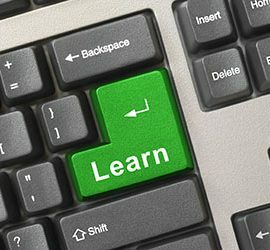 CARAHS has a flexible training schedule to minimize work disruption for your business.